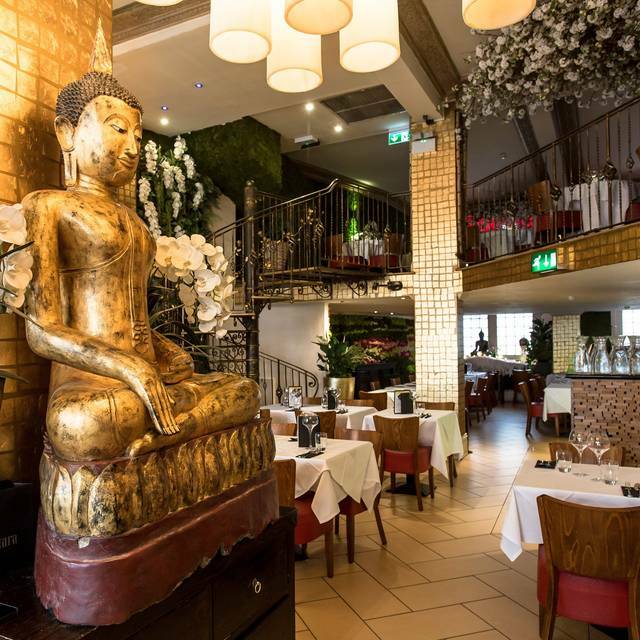 You must make bookings at least 5 minutes in advance of the time at Thai Square Trafalgar Square. Mandatory NYE Set Menu and deposit required for 31st December 2018. 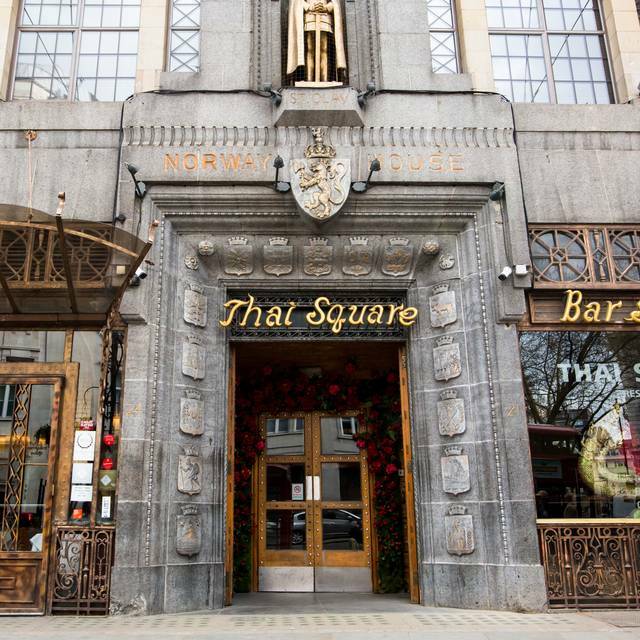 Looking out over one of London’s most famous landmarks, the flagship branch of Thai Square is a great choice for lunch or dinner near Trafalgar Square. 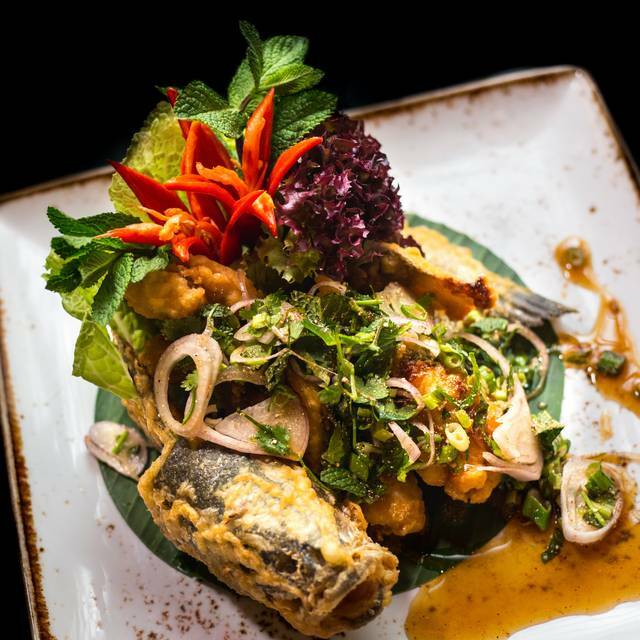 Formerly the impressive Norwegian embassy, Thai Square is a seriously spacious venue full of traditional artefacts, heavy wooden doors and sprays of exotic flowers – perfect for laid-back lunches with friends and cosy romantic dinners. And when tourists invariably tumble in by chance, they are rewarded, as you will be, with excellent Thai cuisine. 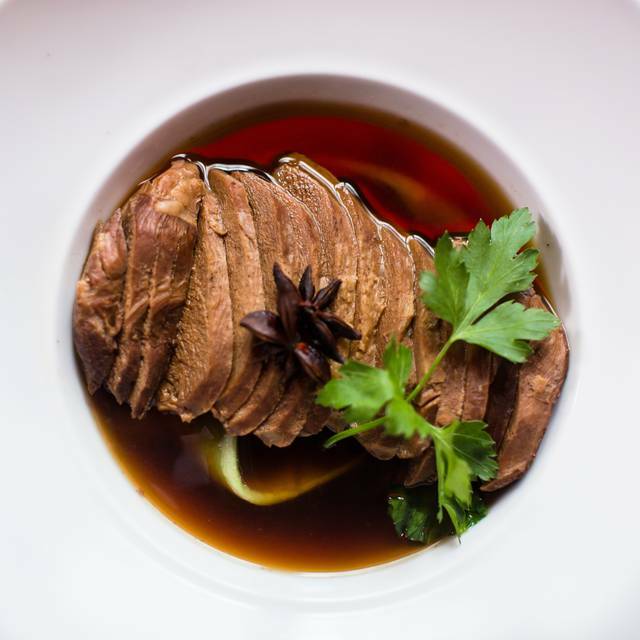 Thai Square’s authentic menu is full of familiar favourites like fiery tom yum soup, fragrant green chicken curry and chargrilled duck breast with tamarind sauce. Vegetarians are spoilt for choice with delicious dishes like aubergine and shiitake mushrooms stir-fried with sweet basil and garlic. 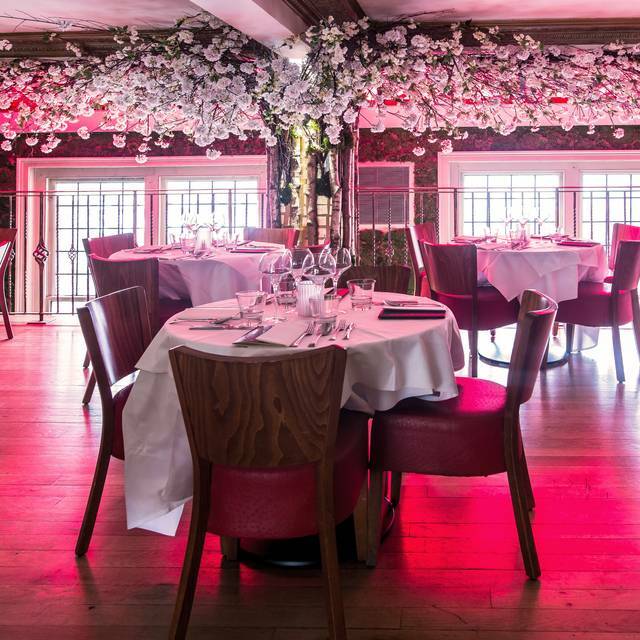 At the weekend, the club downstairs is open until 3am – perfect for diners who want to dance the night away in style. Really enjoyed the experience. We have been meaning to eat at this restaurant for a while - mission accomplished!! Was slightly disappointed with Thai square,the menu and food were good although I asked if a coconut curry could be made vegetarian and was told ‘no’ which I found unusual! 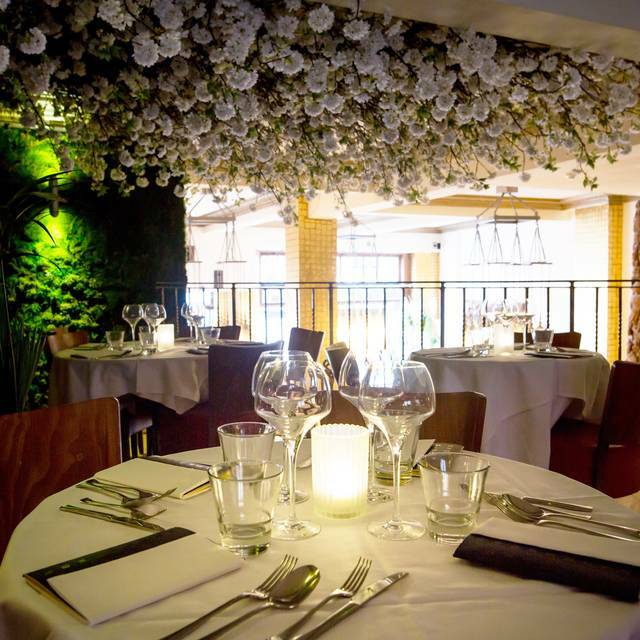 The tables were very close together - the service was way too rushed and impersonal so although the food was good the experience wasn’t relaxed and pleasant as it should be! The waitress messed up the food and wine order for a table of 3, getting only one order correct. She dropped my order completely, so after sitting with out food for 10 minutes, I went to ask where my order was. It was missed completely, and so they rushed to make it. No apology, no offer to make it right. We pointed it out to the manager when paying the bill, but still no offer to compensate for the errors. Thai Square was our family favourite, but It's too expensive a place to support that kind of poor service, so we won't be back. Love this place, has everything that you would want in a restaurant especially the consistency of the food. the fact that it is in the center of town is a complete bonus. I don't usually go to chains and am a fussy foodie. 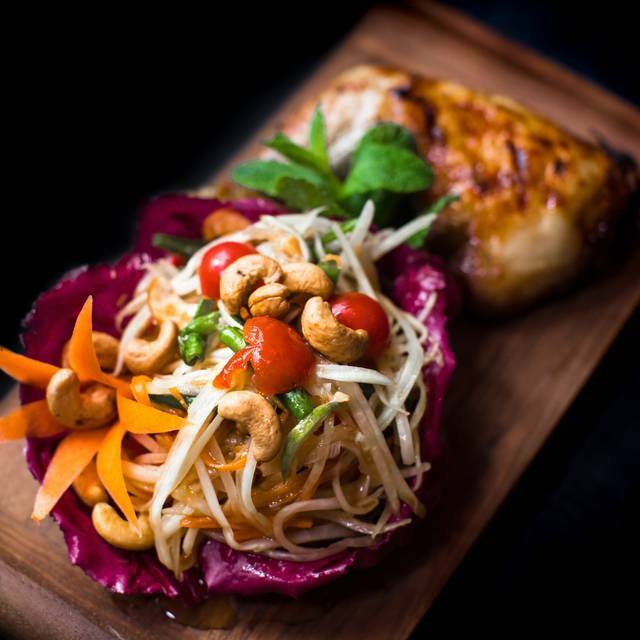 The Phad Thai and butterfly prawns are superb! A good restaurant, I have been there several times before. 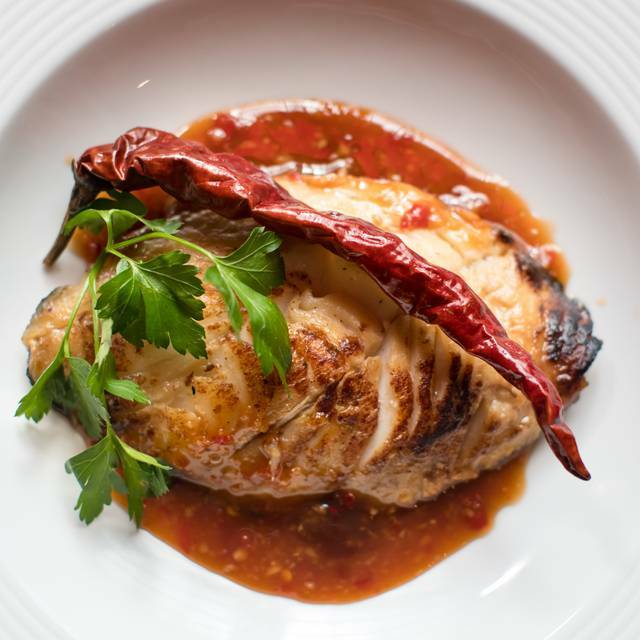 Their soups and starters are awesome and the main courses to die for. My friend had the Thai Pad Tofu, and loved it, I had the Chu Chi Goong, which is an amazing prawn dish with some egg fried rice. Food fantastic but that’s where it peaked. Service shocking. Phone rang non stop with staff completely ignoring it, very annoying. Table wobbly. Had to ask for cutlery. End of bat was completely filled with dirty dishes. Understaffed and terrible environment, what a shame! Lovely Decor, restaurant devliverd an excellent service and food was lovely. Based on this experience and the venue at Mansion house at couple of months ago, we were not very impressed. I wanted to give the chain a second chance and hoped it was just one venue. Sadly not but for different reasons. As this was Valentines I’d hoped it would be a little more special. Unfortunately it felt like conveyor belt service and the whole experience was rushed as a result. Mains came almost immediately. Also the call from the restaurant the day before suddenly announced a set menu. This was not made apparent when booked through Opentable. I underatand a £20 charge for guaranteeing the booking but again at such short notice. It would be good to know this at the very start of the booking process. Staff / service were friendly enough but I guess once you’ve cornered people the night before Valentines, of course they’ll have a smile on their face! There are plenty of really good Thai restaurants out there so I won’t miss this chain. We had a really nice valentines day meal here, the food was very good indeed, the menu was varied and good selection. 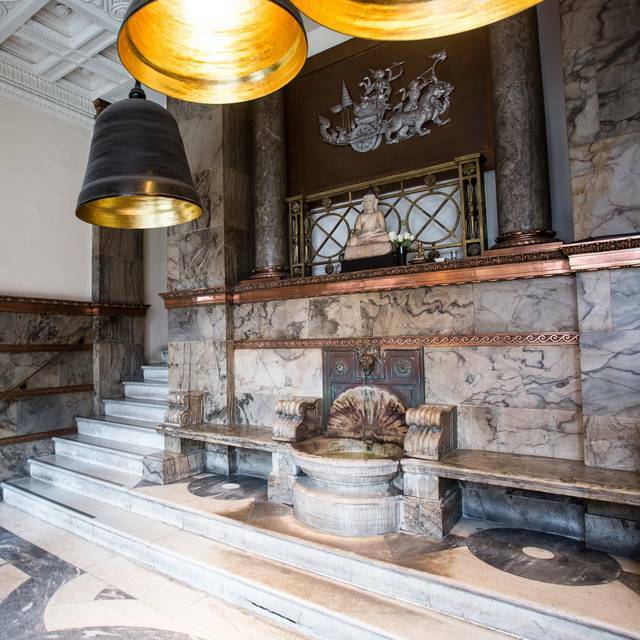 the venue is really very nicely decorated and the staff were very attentive and helpful. I would definitely come back and had forgotten how nice a venue this is and such a great location. I booked in advance, popped in to confirm but they could not provide a preferred seat which is a shame, although I thought others had booked the window tables, so perhaps it is possible. Tables are a bit close together in parts, but we sat upstairs, 2 of us on a table of 4 so plenty of room if they are not busy. It was my first time at one if these. The food was nice but the staff were a bit inattentive. I have had better Thai food though. I like the food here so much that I went there on Monday night and I am going back again this Friday! A gem the food is as good as I have ever had even in Thailand. Chat to your server smile and he nice and you get the same back. Always busy hard to book for a reason. Wait a moment now it will be harder lol go enjoy I did. We were disappointed by the homophobic attitude of one of the waiters (mid-twenties, wearing glasses). The manager should ensure the staff are polite and respectful to ALL customers. Otherwise the food was fine although the duck curry arrived luke-warm and was over-cooked. The restaurant looks attractive but would benefit from a lick of paint. The ambience and service were second to none, however the food could definitely be better. The food whilst delivered quickly lacked taste. I always enjoy coming to Thai Square, but especially the branch in Trafalgar Square, as it's a grand building. The food was delicious as always - there are very good vegetarian options. The service was efficient. I will definitely come back to this restaurant and highly recommend for an evening out with friends. Great Food.. Every course was great... the lady that welcomed us was quite rude but our server for the evening was absolutely gracious.. overall a great experience. The food is good but the service was terrible, they practically told us to go bringing the bill into the table without giving us the possibility to have a desert. When we asked for one, they told us to come back tomorrow! They could have asked us before they close the kitchen if we want a desert. I love the decor and the feel of this place, it's warms and welcoming. The cocktails were amazing I definitely give 10/10 for the cocktails but the waitering staff could be more attentive and needs to work more on customer service but other than that Thai Square is a must for food and cocktails! Food not as good as other Thai Squares I've been in and service was very poor. Trusted chain for Thai cuisine. Attentive staff with a good selection if dishes. We got lucky with this place. Down to earth, clean and lovely atmosphere. Good food and good service, always get a table I would imagine. Not cheap really. Food was good - the Christmas menu reasonably priced and perfect for a pre-Christmas family lunch. We were in a characterless corner near the restrooms and with loud music coming from a nearby speaker. However the staff tried to help but there was limited other space. Still I would definitely recommend this restaurant. The building is beautiful. Staff always very polite and friendly and food delicious. It was very very busy but the service was still very good. The food was fantastic, best I have had.